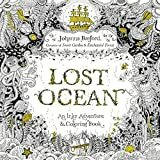 From the creator of the around the world bestsellers Secret Garden and Enchanted Forest, a stunning new coloring book that requires you on a magical journey beneath the waves With Misplaced Ocean, Johanna Basford invites shade-inners of all ages to discover an enchanting underwater world concealed in the depths of the sea. 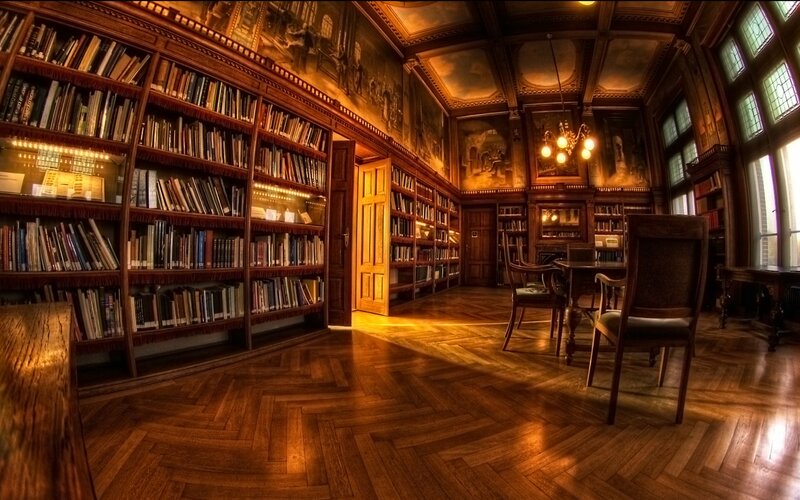 By way of intricate pen and ink illustrations to comprehensive, coloration, and embellish, readers will satisfy shoals of exotic fish, curious octopi, and delicately penned seahorses. Go to coral reefs and barnacle-studded shipwrecks, learn intricate shells and pirate treasure. Magic formula Backyard and Enchanted Forest enthusiasts and newcomers alike will welcome this creative journey into an inky new world.